Oral health is an important component of a person’s overall health from birth through adulthood. And it is connected to chronic conditions such as diabetes and heart disease. But even beyond that, oral health can impact child and family success and well-being. While these structural forces and family circumstances can affect oral health, the opposite is also true: tooth decay and other dental problems can limit family success. For example, dental disease can pose barriers to school readiness and employment, potentially harming a family’s long-term economic stability. Learn more from this Fact Sheet. 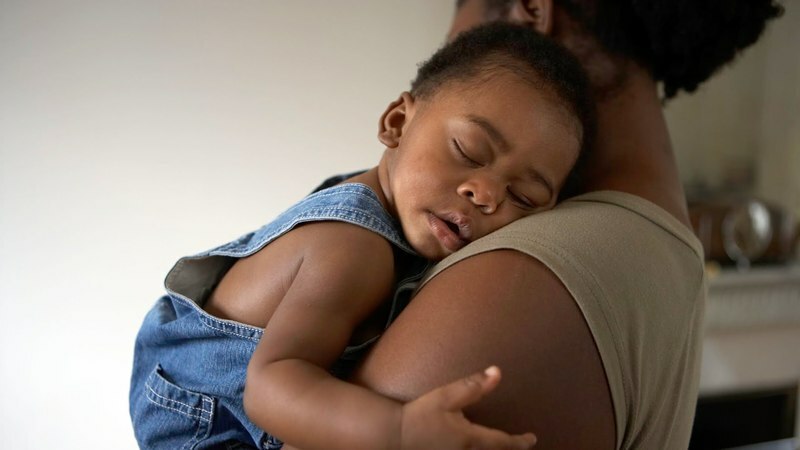 It shares research exploring the relationship between oral health and employment, mental health and other factors that shape families' stability and success. 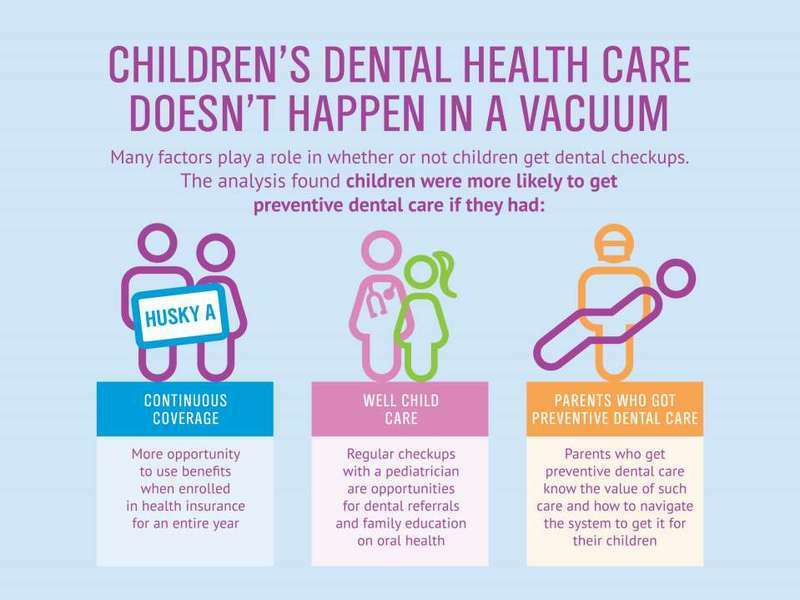 The Children’s Dental Health Project is placing greater focus on the dynamics between children and their parents/caregivers in the context of the factors cited above. We aim to develop solutions that are family-centered — those that support children’s and their parents’ needs together. By addressing the role that oral health plays in their overall health and long-term success, we can help more families thrive. In the below video, Meg Booth, CDHP Executive Director, shares more about why we are looking at these connections. Fact sheet: Meeting children's and families' comprehensive health needs (August 2018). This fact sheet reviews data on the relationship between oral health and family success, underscoring why two-generation models should incorporate oral health. Video: Exploring 2Gen Approaches to Improve Dental Health (April 2018). In this 1-minute video, CDHP Executive Director Meg Booth explains the potential benefits of exploring family-centered approaches. Infographic: Family Factors Increase Kids' Dental Check-ups and Health Equity (April 2015). This infographic was developed by the Connecticut Health Foundation and Connecticut Voices for Children. It highlights their research showing how family factors, such as a parent's access to coverage, impacts children's oral health care. Are you exploring family-centered or multi-generational solutions to the health problems faced by children and families? If so, we would like to hear from you. Email us at info@cdhp.org.